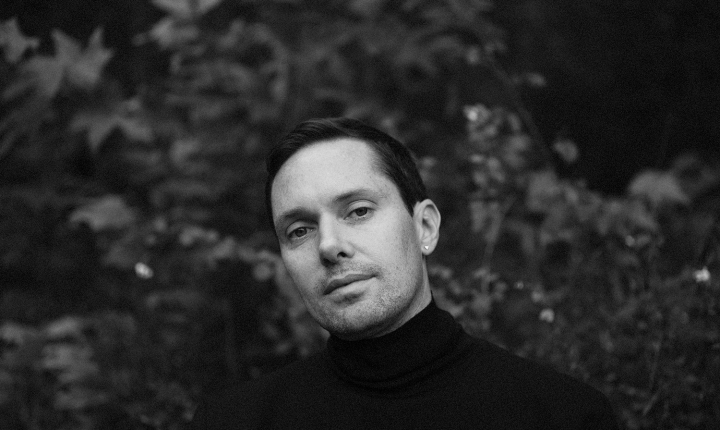 Canadian outfit Rhye is taking to the stage at Melbourne Recital Centre’s Elisabeth Murdoch Hall for two breathtaking performances on Wednesday 6 and Thursday 7 March with support from Minneapolis-bred, LA-based singer-songwriter Your Smith. Previously known as Caroline Smith, Your Smith has rapidly built a solid reputation for her fusion of folk, funk and R&B. Sometimes broken hearts and resultant new starts can lead to incredibly fruitful creative outpourings, just ask Canadian electronic musician Mike Milosh, the sleepy, seductive voice behind the much-loved alt-R&B outfit Rhye. The Rhye story began in earnest back in 2010 when Milosh – who had already released two well-received albums of gentle, down-tempo electronica under his own name joined forces with Danish producer Robin Braun (aka Robin Hannibal) for a remix project, travelling to Copenhagen to work alongside Braun’s project Quadron. The chemistry between the two was strong and immediate, and when by chance both artists followed their hearts to Los Angeles not long afterwards, they were soon ensconced in the studio working together under the Rhye moniker. The result of this labour arrived in the shape of Rhye’s Polaris Music Prize-nominated debut album Woman, an ethereal amalgam of electro-pop, cocktail jazz and placid, chill vibes dedicated to Milosh’s partner, Alexa Nikolas. A series of meticulously crafted and seductive videos which never showed the musicians created an air of mystery, but it was the fragile and softly yearning vocals of Milosh himself which got tongues wagging all over the globe. Rhye had soon earned the band a reputation for excellence in the live realm which matched, or even surpassed, their long-acknowledged studio wizardry. Building on the initial delicate template of Woman, Rhye’s stunning second album Blood is the distillation of all of the experiences and pain Milosh had gleaned from playing live around the world and sees him crafting a series of new and fascinating soundscapes. Keeping the intimacy levels in the red, Blood is as spacious, warm and sensuous as its predecessor – blissful and dreamy and immersive in all the right ways – with The Line Of Best Fit arguing that, ‘Milosh’s vocals are as beautiful as ever, and the lush tones that paint the album wash over you like a silk bedsheet’. Blood Remixed is out now via Loma Vista / Caroline Australia. The 14-track album includes additional re-imaginations by Washed Out, Tensnake, Channel Tres, and more. Don’t miss your chance to see Rhye and Your Smith take to the stage at Elisabeth Murdoch Hall in Melbourne Recital Centre for two nights in March!